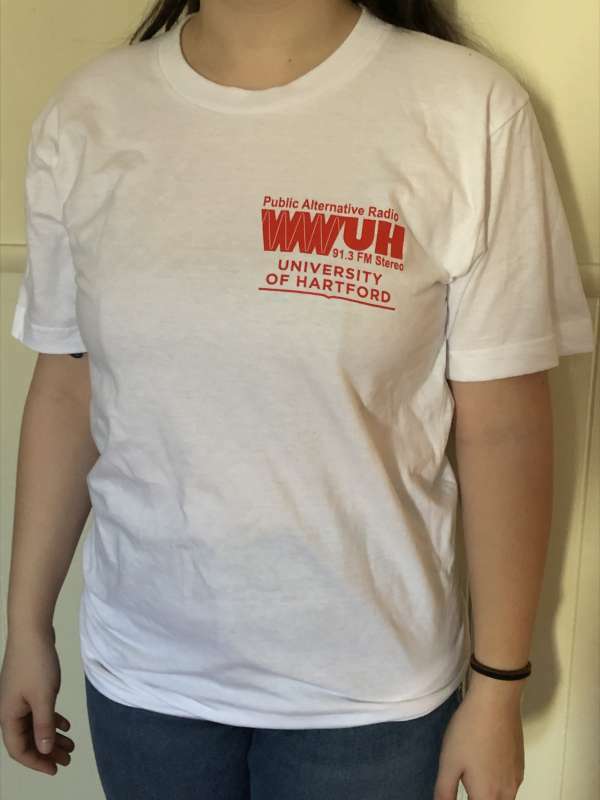 WWUH 2019 Spring Marathon a Success! Thanks to the generosity of close to 1,000 listeners we were able to exceed our $70,000 goal for our Spring Marathon by over $600! This incredible level of support is appreciated by the staff of the station. The success of this fund drive means we will be able to finish our fiscal year in the black. 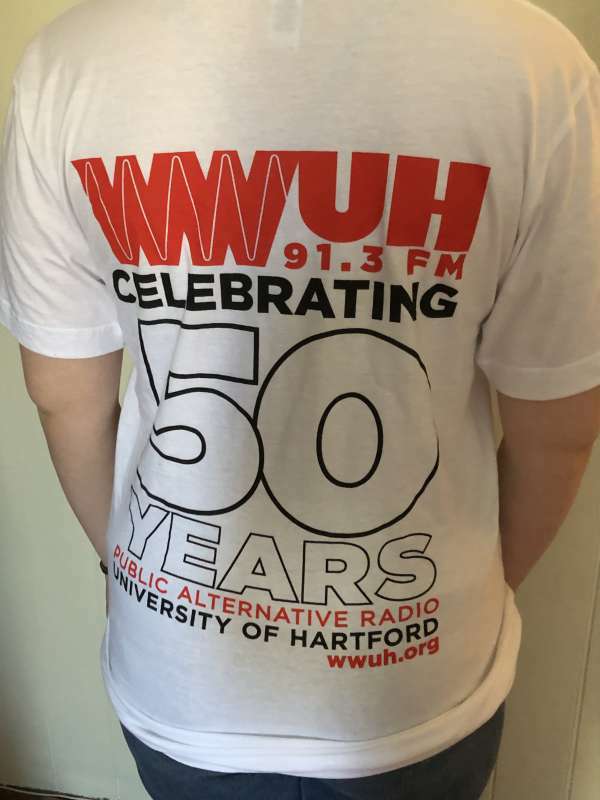 This year's thank-you premium is a special 50th anniversary white T-shirt. Thanks to all listeners who called in pledges of support or donated online. If you didn't get a chance to call during the Fund Drive, you may donate securely online at any time. 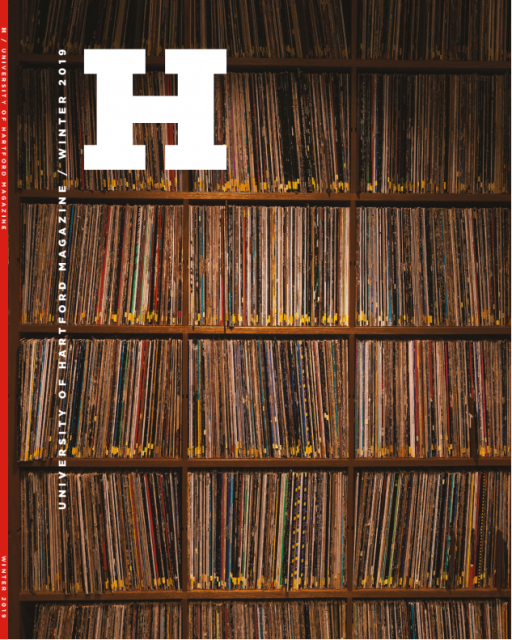 Sign up for our free bi-monthly Program Guide and/or to be put on the WWUH Celtic Airs E-mail list. 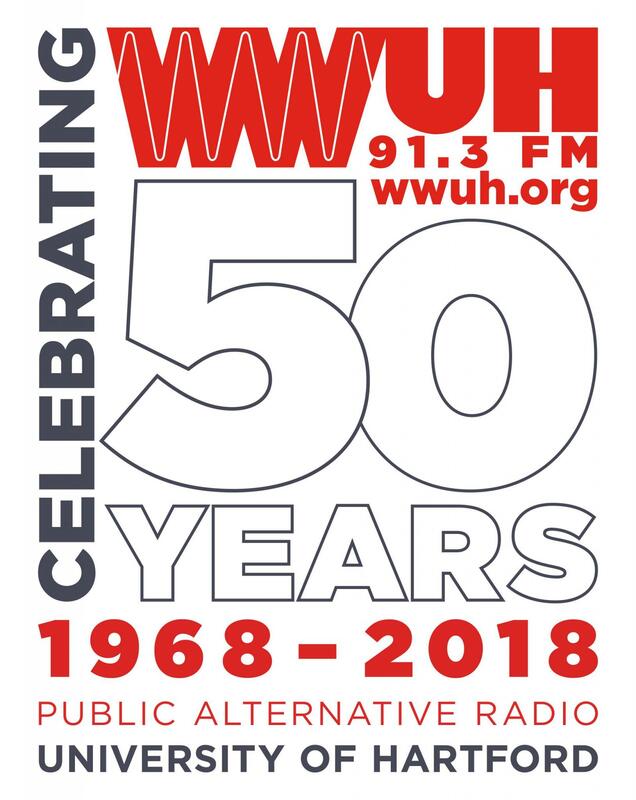 Scan QR code to join the WWUH E-mail list.